Sign up for The Big Run. Our nationwide 5K celebrates Global Running Day and takes place June 5th. Registration opens March 1st. 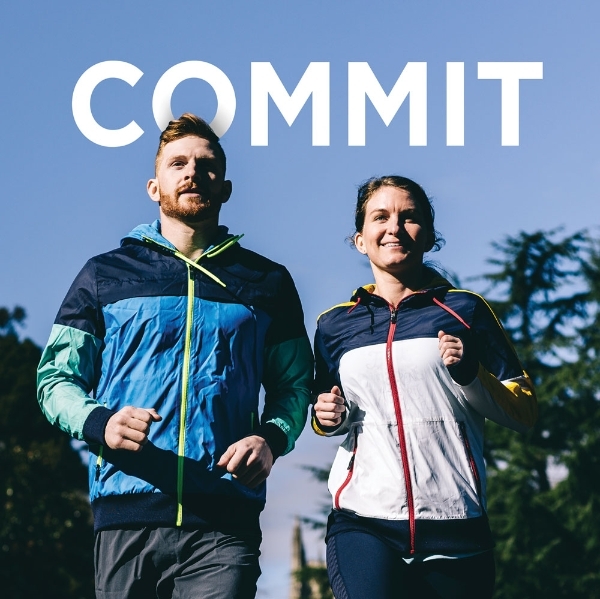 Once you commit, we outfit: Get $20 off your in-store apparel purchase of $100 or more. See associate for more details. Commit to yourself, commit to a team, commit to a goal. This is a beginner to advanced focused group training for the Big Run 5k with the main goal of having fun! The 8-10 week program meets twice per week, Mondays at 6pm and Saturdays at 7am. Program going April 15th - June 5th. Social Run- All Levels Welcome! Meet new runners! We have a 3 or 5 mile route starting and finishing at the store and provide water.